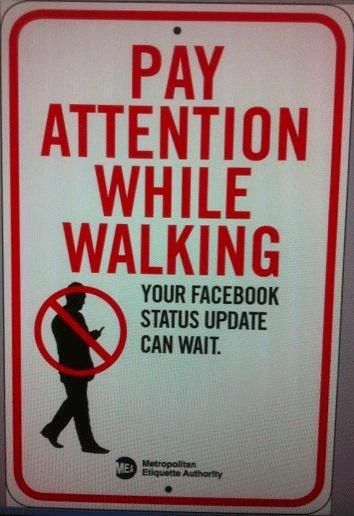 Be wise about your use of Twitter, Facebook, blogs, or anything else you post online. Assume that it won’t disappear or leave the Internet–ever. Someone will always be able to find it. Also, if your boss is on Twitter, think twice before accepting his follow request. Strictly speaking, my tip for today–to send, thoughtful, hand written “thank you” notes–is not just a tip for your law practice, but one of those commonsense touches that has been almost forgotten. In a time when electronic communication is ubiquitous, be it by email, Twitter, Facebook, or text message, the literally written word takes on an even greater significance and impact. Notes can be as simple or as in-depth as you want. I’ve seen note on personalized stationary, notes on a simple white piece of paper, and notes on a card uniquely designed for the situation. My wife is a master at finding (and buying) cards for every occasion, often witty and always thoughtful. However, a fancy, personalized card isn’t necessary to write a great card. It’s a great touch, but I don’t think they are as important as what you write and that you are taking the time to write it. It takes time and thought to write a good note, and I guarantee people appreciate it. Personalize it. If you’ve ever written your Congressman or Senator, there’s a good chance you’ve gotten a response, probably something generic. It thanks you “for your opinion/comments/thoughts/etc” and then spends the rest of the letter detailing what the elected official thinks you want to hear, including policy positions and legislative actions. Don’t write this kind of letter. Say something particular to the person, something that indicates you actually remember who they are and what you are grateful for. 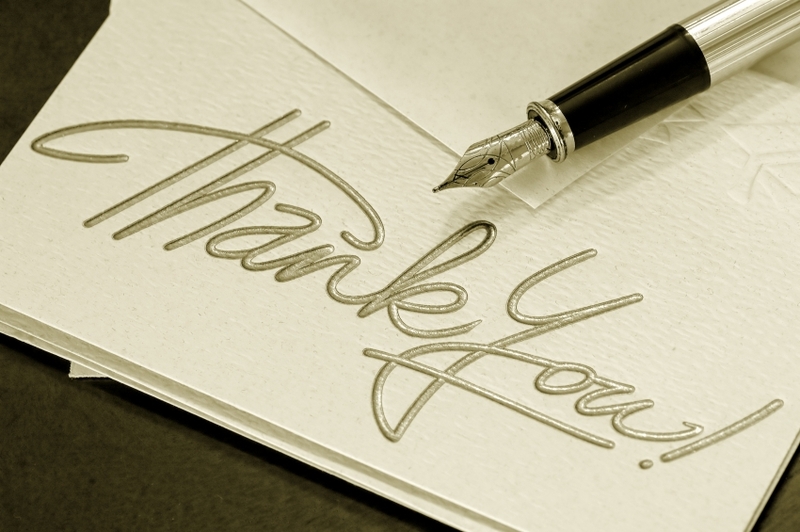 Do you have other suggestions for writing “thank you” notes? Whether it’s to clients, someone who has referred business to you, or the person in your life who makes each day worth it, a “thank you” card is a touch that is worth the effort of writing, addressing, and dropping the stamped envelope in the mailbox.